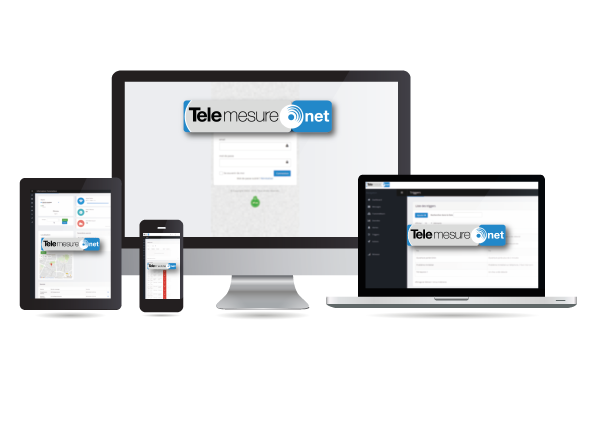 The Telemesure.net platform, designed and administered by the SNOC team, allows you to connect all your objects no matter the network on which they operate. 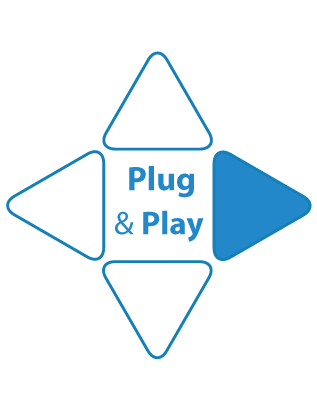 From your dedicated administration area, control your objects, collect and process the data sent by your sensors in just a few clicks. The Telemesure.net responsive design web platform automatically adapts to the terminal used for consultation. You have access to your data and you can visualize in real-time your connected objects park from any PC, tablet, smartphone, no matter where you are. The platform supports various IoT and M2M communication networks available on the market, which frees you from managing telecom operators and the technical complexity of their connectivity. Anticipate breakdowns, detect threshold overruns, raise an alarm; using the alarm scenarios, stay informed by email, SMS or voice call. 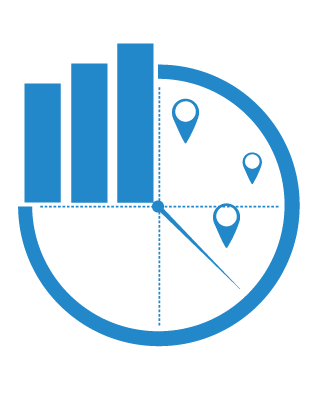 Locate your transmitters on a cartographic tool, and visualize the activity of your connected objects park through graphics, curves and dashboards. Set up alarm scenarios in order to ensure a continuity of service or to trigger an intervention. We know your data is essential and sensitive, and that’s the reason why we chose to design and administer the platform entirely, and to entrust territorial actors with hosting the databases. 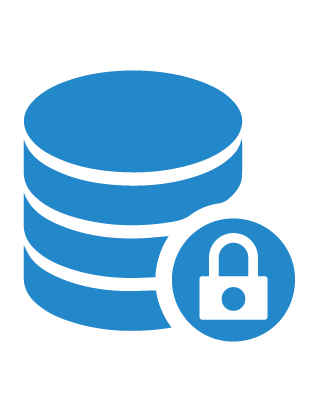 This ensures your collected data remains safe and confidential. We worked specifically on the simplicity of implementation and use to make it easy to record, connect and start collecting data in just a few clicks. Inseparable link of the IoT data string, our data management platform coupled with radio solutions makes us able to put forward to our customers simple solutions that are immediately applicable. Our platform allows data collection from different sources and network topologies, such as internet, mobile (via GPRS, 3G, 4G), M2M ecosystem (via SMS text messages) and new LPWAN networks such as Sigfox and LoRaWAN.